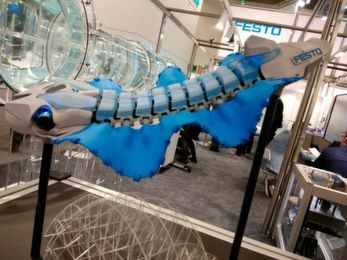 Chemicals company Kemira and process technology, automation and services company Valmet, have signed a partnership agreement in Europe for collaboration in the water and sludge treatment customer applications. The agreement aims at combining chemistry and smart process optimization expertise in the municipal and industrial water treatment space with analyzer and measurement technology know-how as well as on-site service network. 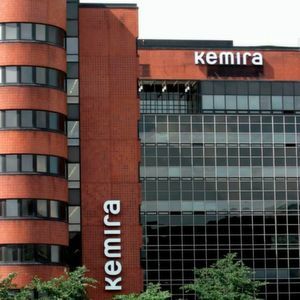 Helsinki/Finland — Kemira is actively expanding their portfolio of smart chemistry through the Kemconnect platform for e.g. sludge dewatering and phosphorus treatment. 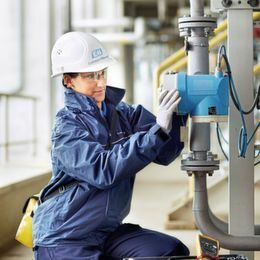 For the customer, these digitalized solutions are to bring efficiency improvements by increasing visibility over the water treatment process and enabling predictive and proactive process management based on real-time data. 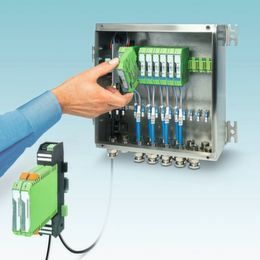 As part of this full-service approach, the company is now partnering up with a the industrial automation hardware, software and equipment service provider Valmet. Heli Karaila, Business manager, Wastewater, Automation, Valmet, explains, that the company had a long history in offering measurement and optimization applications for sludge dewatering processes. Polymers and chemicals were an important part of the wastewater treatment process which is one reason why this collaboration was a great opportunity, Karaila added. Especially in sludge dewatering, the right chemicals selection was one of the key elements to achieve the best performance.